‘universe = matter + mind’. In thought theory, the universe is described as a dualistic hyper-dimensional space, called mindspace. It has physical dimensions and abstract dimensions that intersect one another. 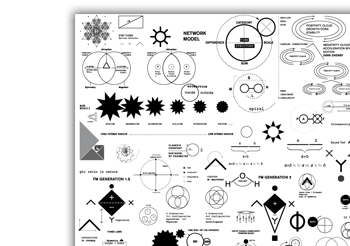 Mindspace is the region where symbols exist – structures that intersect meaning and matter. From a physical space perspective, one does not “see” the hyper-dimensions of mindspace; they can only be “experienced” by living creatures. The abstract dimensions are completely invisible pathways interconnecting thoughts, ideas, and other minds. From the perspective of the entire hyper-dimensional space every arrangement of matter is connected to both the physical and abstract dimensions of mindspace simultaneously. For example, instead of perceiving a discrete human being in mindspace, one would see his entire ‘hyper-dimensional footprint’ – represented by a series of patterns. 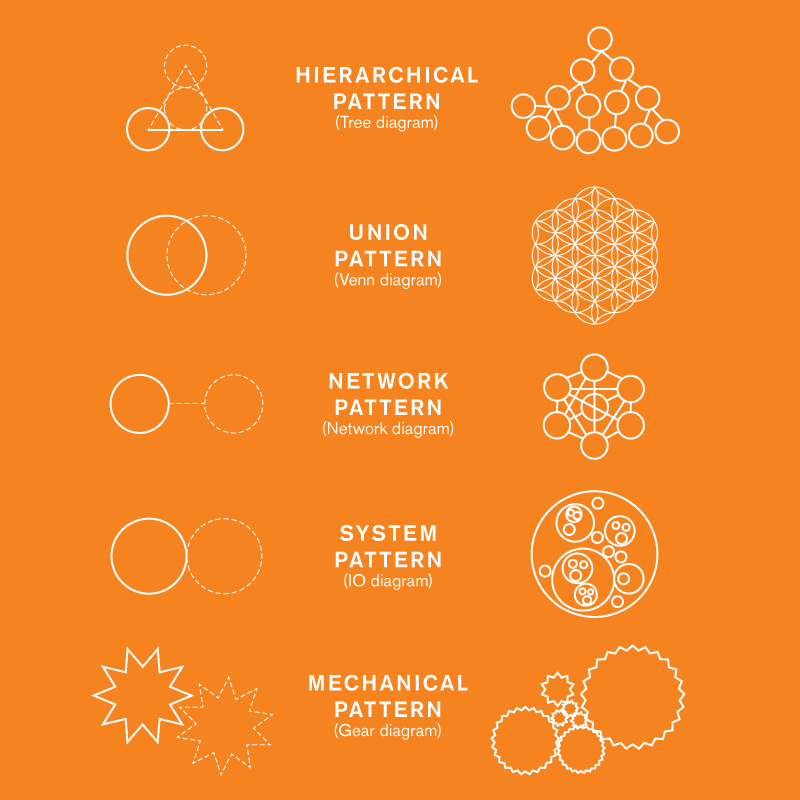 These patterns relate a being and its mind to all aspects of its life, including its family, home, possessions, and ideals. 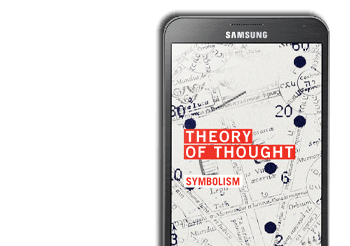 In thought theory, the mindspace is arranged into patterns (that go on to form symbols). It is hypothesized that the descriptions for all things are stored within a collective ‘mindspace’ according to 5 specific types of relationships. Describing the existence of mindspace with respect to these 5 unique relationship patterns is the basis for Theory of Thought as a book and ‘Thought Theory’ as a science. 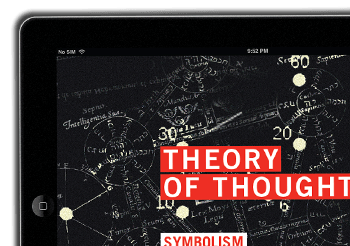 Thought theory also hypothesizes that the 5 relationship patterns weave together a hidden mathematical framework, and from this framework springs an entire theory on the makeup of mind, matter, and symbolism.